I offer in home and studio newborn sessions, studio maternity baby and dog portrait sessions as well as outdoor family sessions at the beach and park. My studio is located at 37 Fairfield Street Boston Massachusetts 02116 in the Back Bay neighborhood on the corner of Newbury and Fairfield Streets, above Deluca’s Market. I offer in home newborn sessions in Boston and the surrounding suburbs including metro west and the south shore of MA. Have more questions? Interested in scheduling a session? I would love to hear from you! 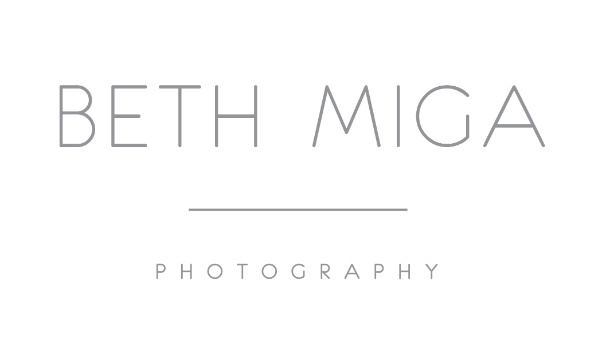 Contact me at beth@bethmigaphotography.com by phone at 5082457595 or by using the form below.